If you’re the type of person who is obsessed with everything having a place it’s probably time for you to invest in a label printer. You might think you’re organised to the max but nothing says; ‘Ive got my life together’ quite like beautifully printed, matching labels. Not sure what value it will add to your life? 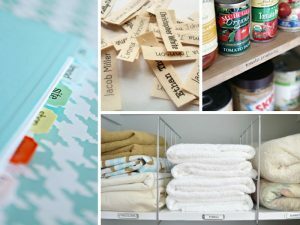 Here are just 5 reasons why every neat freak should own a label printer. Most people will say their life is organised and everything has a place but what they don’t realise is that you still have to remember your system everytime you go to reach for something. 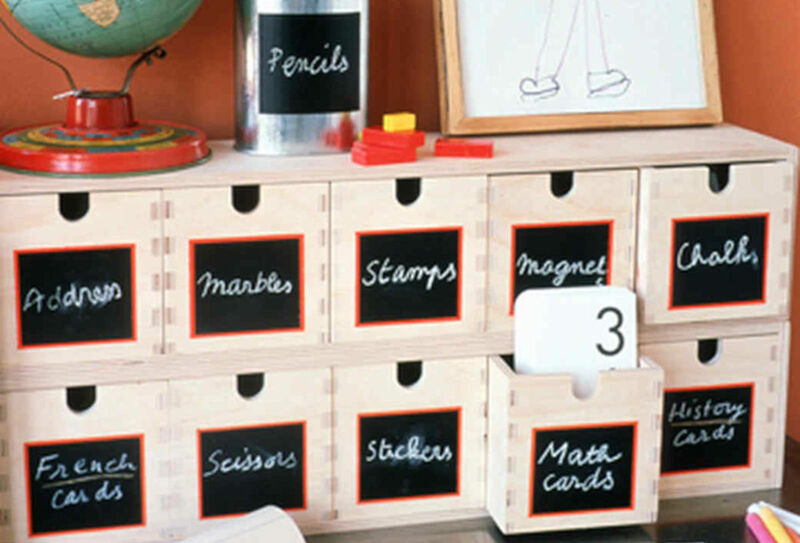 When everything is labelled you can find things at a glance – saving you precious time. Why hand write labels on stickers when printing them is so much more satisfying? Those who own a label printer will tell you that there’s something oh-so-satisfying about printing out a perfect professional-looking label and sticking it on its assigned place. 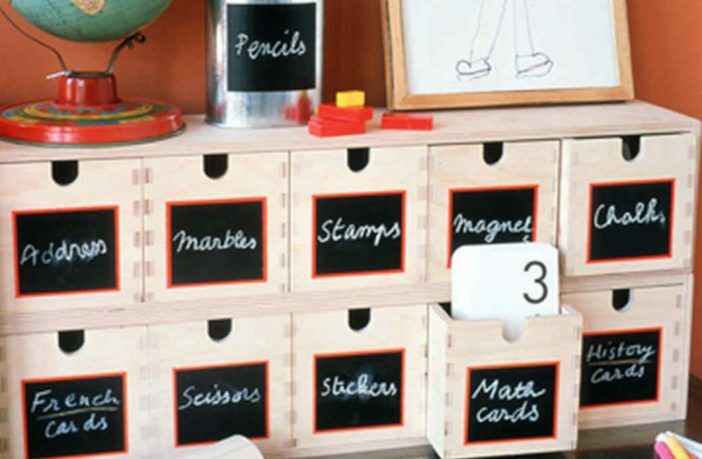 Whether it’s your child’s school blazer, baskets in your pantry, or your makeup drawers that need organising, a label printer will make organising everything in your life so much easier. Time is a precious commodity. Why waste it making your own hand-written labels? With a label printer you can get all your labels ready to go in minutes. Simply use the easy-to-use keyboard to type out the label you want to print, press the print button and a perfect label will pop out in seconds. Find great deals on label printers online via PriceCheck. Want More Technology News? Check Out Our Tech Section For More Great Reads?